Matching porcelain floor tile to compliment the Jurassic range. 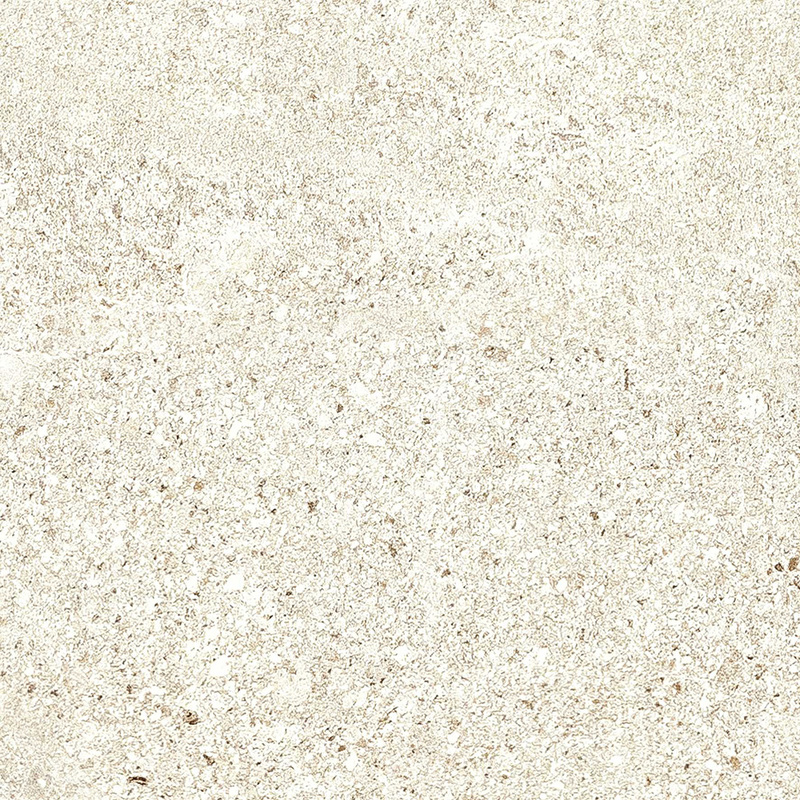 This range mimics the look of a natural limestone without the high maintenance and high price tag! Beautiful subtle shading and natural stone markings make this understated range a firm favourite. This range offers 3 colours plus matching wall tiles and decors.